Designed to help law students learn the subject of future interests. Features include multiple examples and explanations; mnemonic devices to aid in the mastery of terminology; and 60 practice problems grouped according to difficulty level. 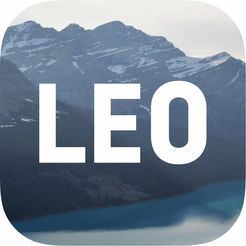 The app may be purchased for $2.99 from the iTunes App Store for iOS devices and from Google Play for Android devices. Allows students to review, highlight, and outline cases contained in many popular casebooks. An app to access content from the essential SCOTUSblog. Provides detailed coverage of many Supreme Court cases, along with access to related filings, reporting on every "merits" case, and real-time and interactive coverage of the court's opinions as they are released. 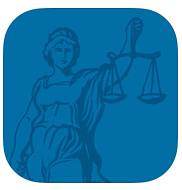 provides Themis students mobile access to substantive lectures for all subjects tested on the bar exam and hundreds of diagnostic assessment questions. 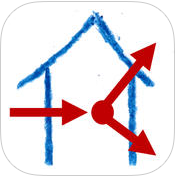 The FREE version of the app provides access to demo content. 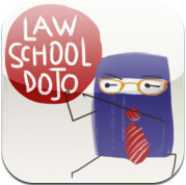 The full content of the app is available only to students enrolled in Themis Bar Review courses. WiFi connection is required to review the app's content. The app may be downloaded from the iTunes App Store for iOS devices and from Google Play for Android devices.